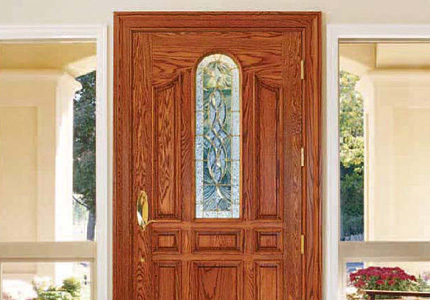 Detroit Exterior Door | Detroit Interior Door | Detroit Patio Doors | Detroit Storm DoorsMcGlinch & Sons CO. Since 1917, McGlinch & Sons has been serving the Detroit area's home improvement needs. 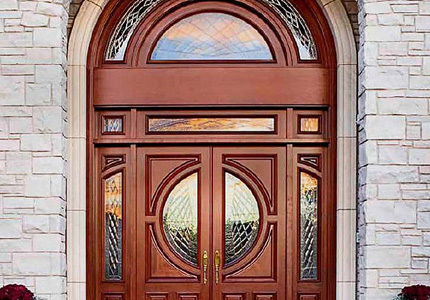 We carry a large selection of exterior doors, from entry doors to side doors with a variety of manufacturers and price ranges to meet your budget. Doors are in every area of you home. 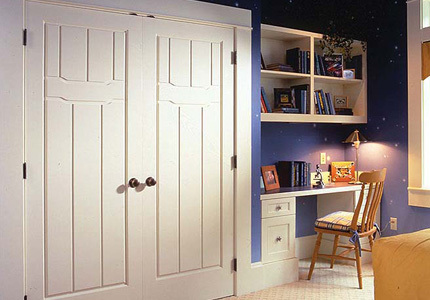 Upgrade your interior doors and you can change the entire character of your home. We provide a large selection, with the expert installation that comes from being in business since 1917! 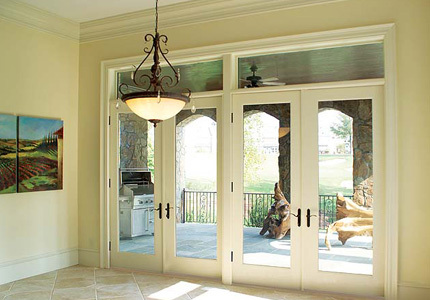 French doors, sliding glass doors, internal blinds, energy efficiency, beauty, security! Patio doors installed by McGlinch & Sons. 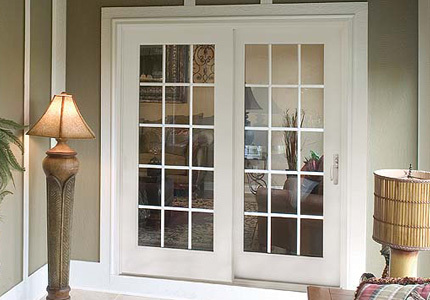 Storm doors not only provide “that finishing touch”, they also help to insulate your home and prevent drafts. 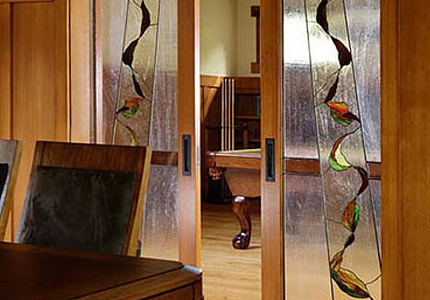 Contact us to see our fine collection of storm doors.